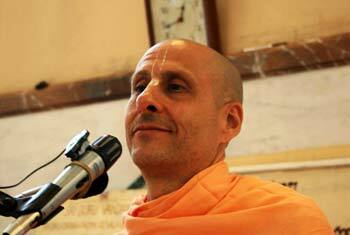 Question to Radhanath Swami: What is your favorite sweet in prasadam? 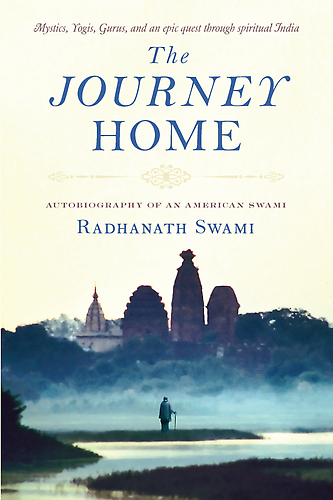 Answer by Radhanath Swami: This is a very philosophical question! 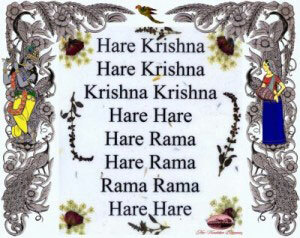 In Sanskrit, the word sweet is called ‘madhuram.’ So if I really think about this question, I would say, my favorite sweet is the Hare Krishna Mantra, it is the sweetest of all the sweets, because it gives the greatest flavor to the heart. Also, it doesn’t give high blood sugar, and you can take it all day long and never get sick; you become very ecstatic. Hare Krishna Maha Mantra is the sweetest of all sweets because prema or loving devotional service is the sweetest of all sweets. But, I also like halva. How to get the ‘Higher Taste’ in Spirituality?